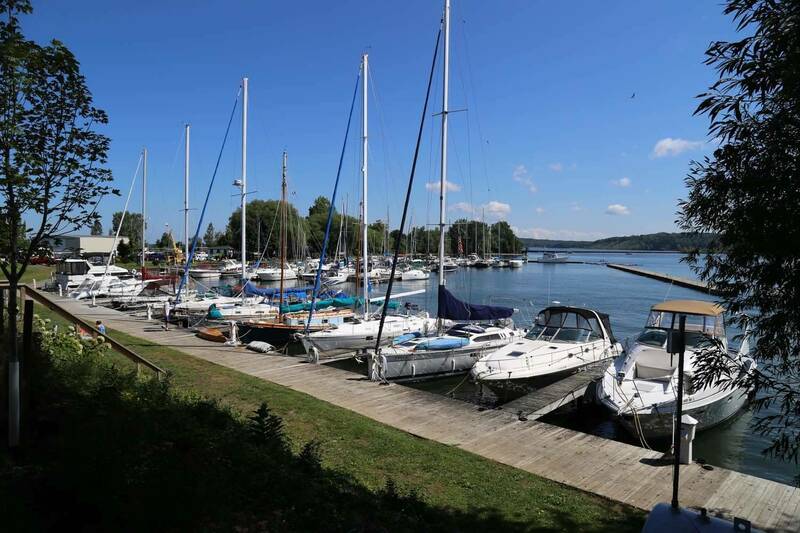 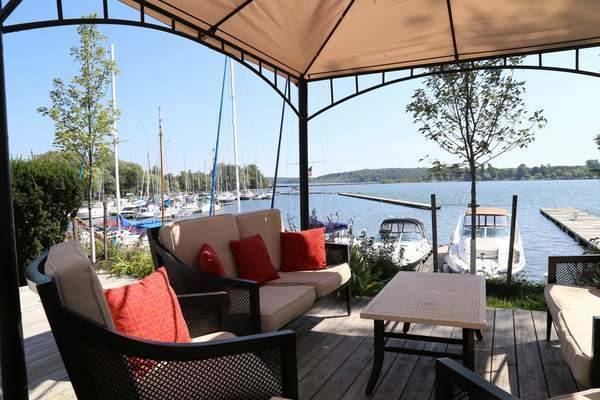 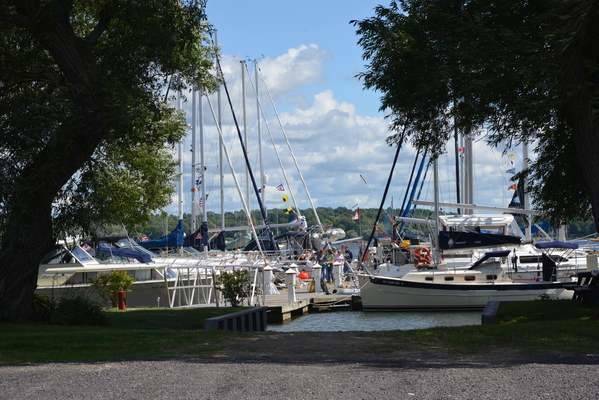 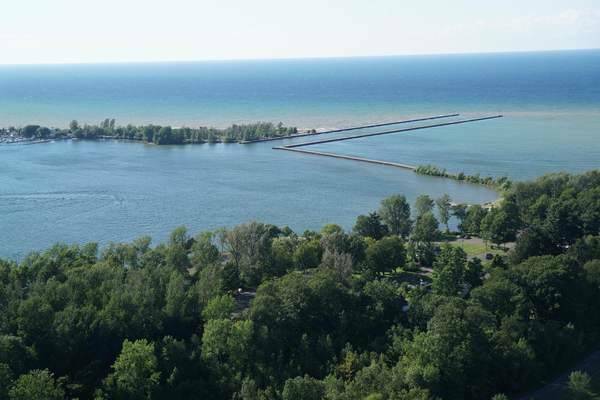 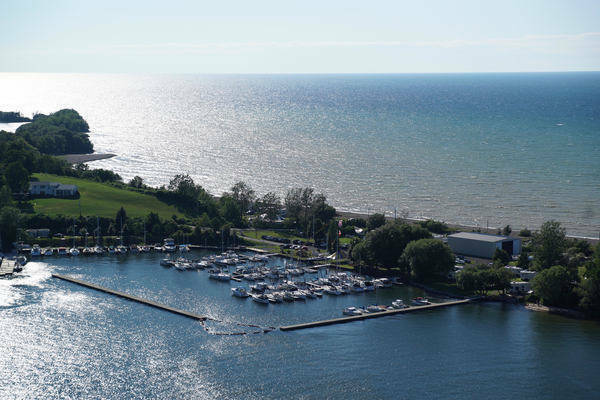 Set on a spectacular peninsula between Lake Ontario and Little Sodus Bay, Fair Point Marina offers unparalleled beauty, wide-open cruising waters and truly attentive and professional customer service. 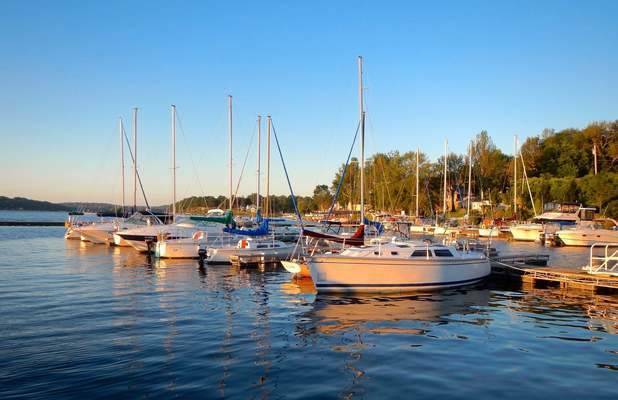 The marina is located in Fair Haven, New York on the north end of Little Sodus Bay, one of Lake Ontarios most scenic bays. 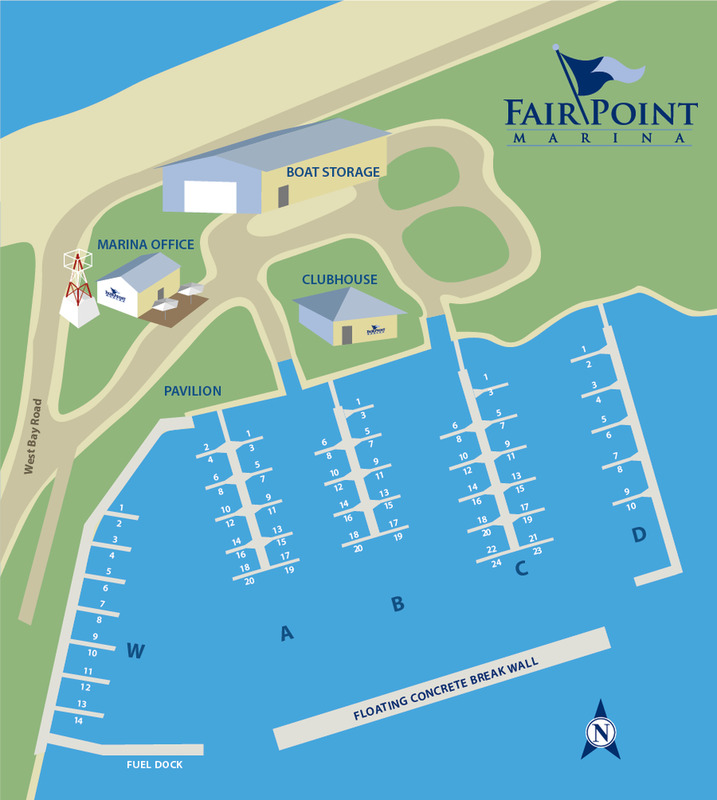 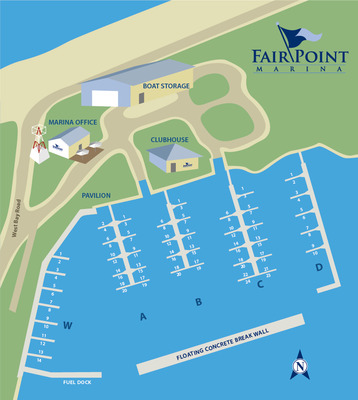 With over 90 deep water slips of all sizes and configurations, Fair Point Marina is home to a wonderful mix of sailors, fishermen and power cruisers.